You can view our news and latest events information by clicking on the items below. TES briefs NASA JPL, on site in Pasadena CA on Monday 11 June. 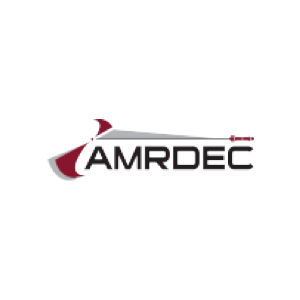 4 January 2018 – TES-SAVi executes on AMRDEC Cooperative Research and Development Agreement (CRADA) – ORTA 518.